The heart of Toastmasters International is to learn and grow. 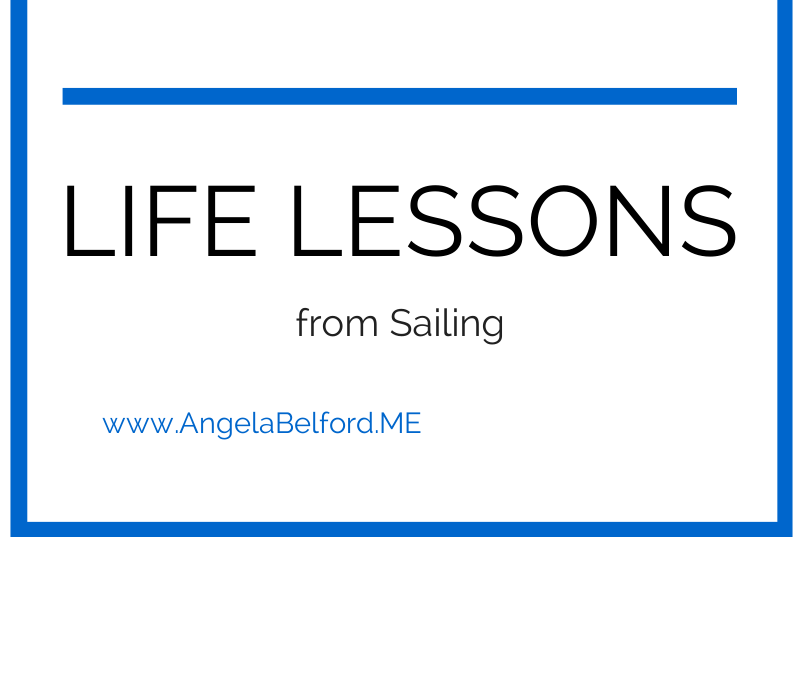 In this speech, I share a few of the lessons from sailing that can be applied to life. I intentionally dressed very casual to enhance the speech. Continuous course correction is needed. If you know of someone looking to book a keynote speaker for a conference, please share my contact information with them or check out my speaking website, www.AngelaBelford.com. This speech was given 4/30/2014 at Razorback Toastmasters.